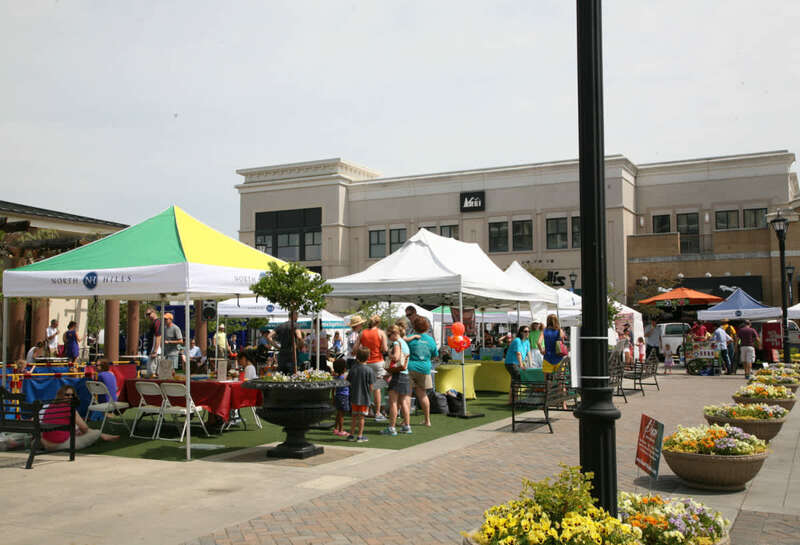 The Midtown Farmers' Market takes place every Saturday, April through November. 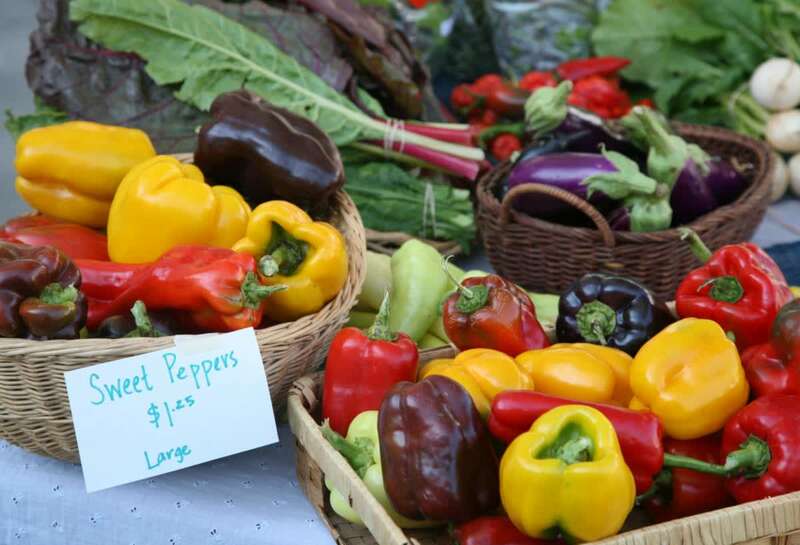 Market guests enjoy a vast selection of local, organic produce and meats, homemade bread goods and handmade crafts. 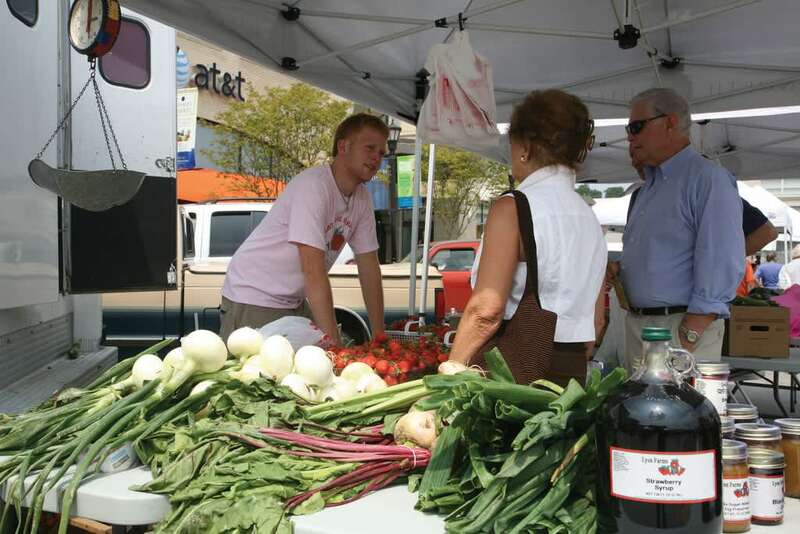 Our market promotes whole-body wellness with an emphasis on good nutrition as it correlates with health issues. Weekly programming includes live music, health and wellness classes, kids’ activities and “green” events. 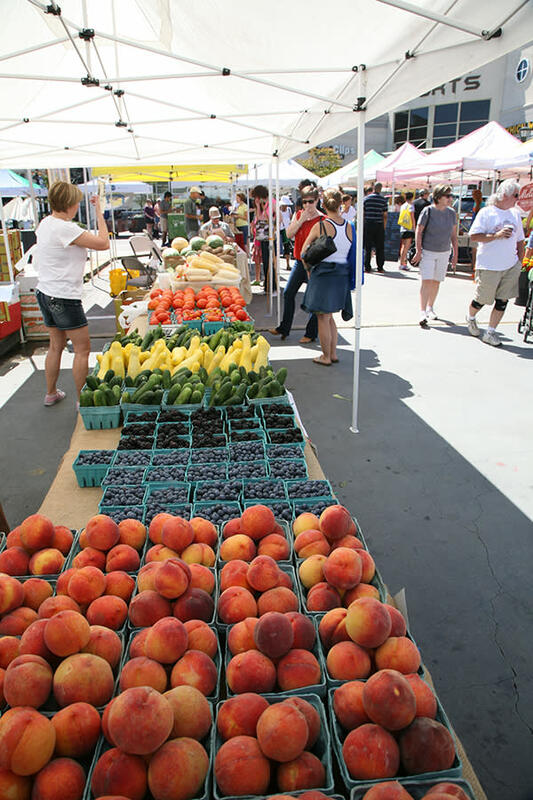 To create a vibrant farmers market in the heart of Midtown Raleigh, where the community can buy local, family-farmed foods, grown in a manner that sustains the land and our health. Our market is dedicated to providing the community access to healthful food options and educational opportunities to learn about sustainable farming methods and food systems.